Turn-Key business operation and picturesque real estate. This may be the one! Chiloquin Towing is a well established business with an excellent cap rate. Includes all necessary equipment, HUGE shop, all trucks/heavy tow trucks, fenced yard on site, and a 3400+ home with office. 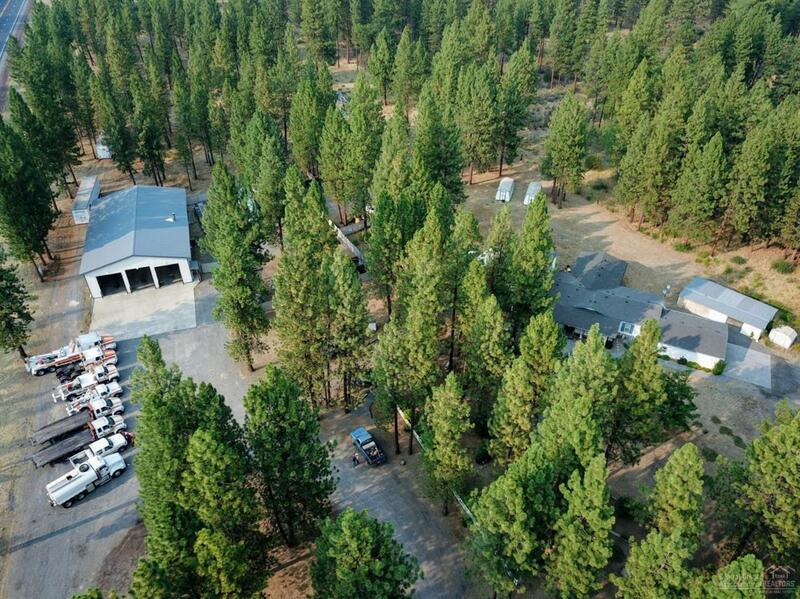 With over 12+ acres of highway frontage, this property and business is in the perfect location. The 3 total tax lots create an even bigger opportunity for the savvy investor. Don't miss out on this one! Listing provided courtesy of Cascade Sotheby's International Realty.